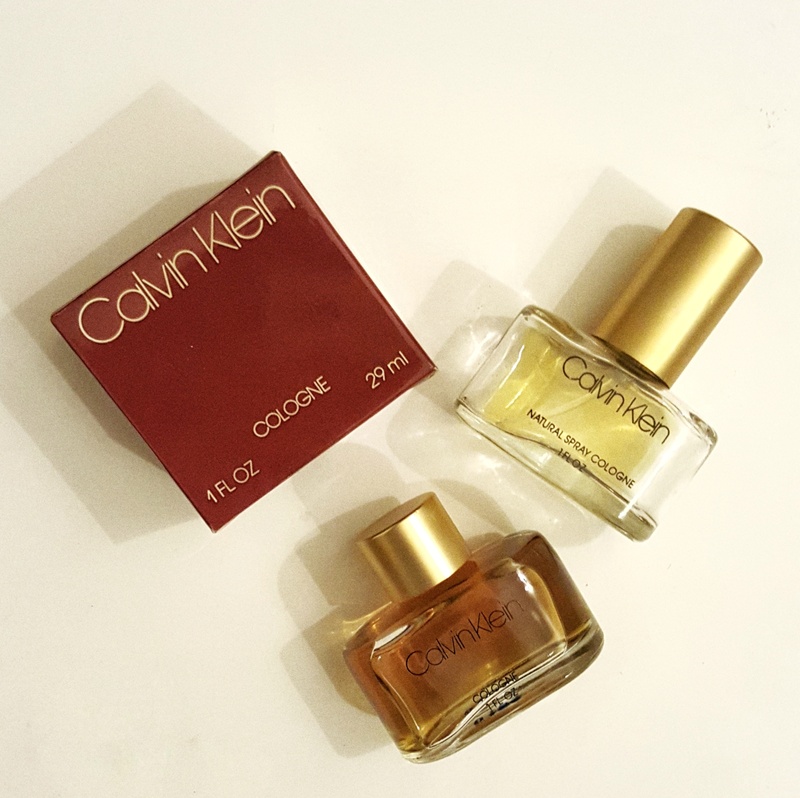 Calvin Klein – Calvin Klein – J'aime parfum! Calvin Kleins first forray into fragrance was one of perfumes most beautiful mistakes. A scent with an identity crisis. But if identity is what it may not have, it makes up for in personality. Calvin Klein – I am having trouble referring to this masterpiece with that term because of the sheer amount of generic fragrances the brand has under its belt, along with the original names and unique smells (Stop reading if you’re offended). Sigh. So lets refer to it with something more original like CK Originale, pun very much intended. Come on, things sound better dipped in French. Ck Originale is a floral woody perfume appropriate for anyone who wants to smell sophisticated minus the prepubescents and YAs who love their logo underwear and bright lemon waters. Ah… No wonder this creation was ignored and left behind – I digress. Released in 1978, this shares its release year with my most favorite perfume; Valentino. The scent is one of the ‘rose perfected in a bottle’. It is a very eastern, South Asian, as-far-from-a-british-rose kind of rose blended with the most dense oakmoss complimented by aldehydes and hyacinth. Drydown invites sandalwood to work its magic along with the dusty oakmoss now smelling smoky and a lot like tobacco. Ingredients listed online include fruits like peach but I only write as I smell. I admire this perfume. There’s not really another perfume that has been said to smell like this. I feel it is the marriage of rose with oakmoss that makes it wonderfully heady and whole. In cologne form, it is enjoyable and last quite long despite the lightweightedness which is rare for a cologne concentration. CK Originale is a sort of anomaly. The brand itself was more style over substance, making denim jeans seem more than just… denim jeans. The image was not of sophistication but rather provocation and sensationalism. Yet, Mr. Klein himself chose to release this very eastern, exotic rosey and heady scent as his first. I can easily picture Guerlain having had released this and sell well. Rose profonde perhaps? Cœur de rose? I can go on.